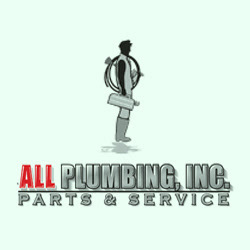 Description: All Plumbing Inc has been servicing Arlington, VA for over 40 years. © Copyright 2011 - 2019 http:www.alistweb.org. All Rights Reserved.